I've been coding in Objective-C ever since the first release of the iOS SDK, back in the old manual memory management days! It's been a fun ride and I'm excited to share and help people to write great apps! 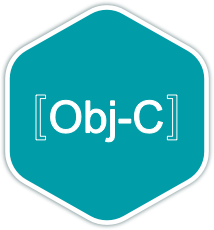 I use Objective-C everyday. Sometimes it is weird, but I have learnt to love it.